In just one week we are going to be counting down to the end of 2014 and ushering in another year that will hopefully be better than this one. Everyone who had their hand in business and entrepreneurship, like guys who are part of a tech startup can testify to this more than most. Though there wasn’t a cascade of tech startup success stories, (more applause for saisai please) a lot happened in these past 51 weeks that contributed to the environment and brought some internet and tech based businesses (and ideas) a step closer to success. Without relying too much on POTRAZ figures, a positive from 2014 is that the underlying resource for tech startups, the internet, was made available to more people. This access has meant more budding tech entrepreneurs can search for necessary resources and knowledge and work on platforms that can be tested on a live network. You can get a good internet connection for your startup for $25 a month. Idea validation was thus made easier, especially since something as important as buying a domain is also a lot simpler (thanks to guys like name.co.zw) than it was a few a years ago. 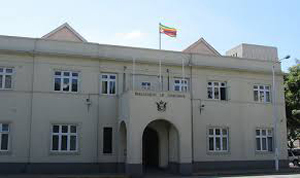 Broadband prices were lowered by some operators like TelOne for ADSL, Africom with its $25 package and ZOL with an $89 Fibre package. 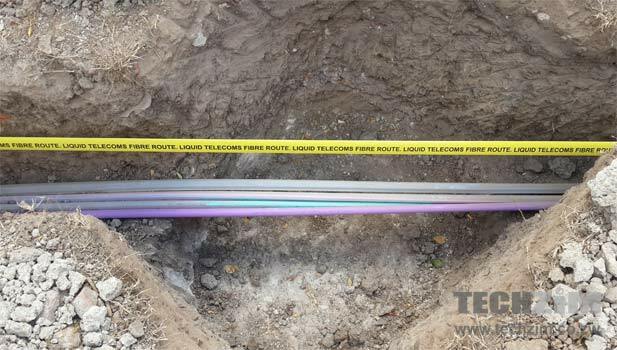 Fibre rollout was amped up in 2014, which means the future of content services in line with streaming was brought a lot closer. Despite these advances, it’s still early days and probably too premature to dream of a disruption of Multichoice. Providers like uMax didn’t lower prices but offered unlimited surfing during off peak hours. We did get the goofball move from IAP Powertel which actually did away with its unlimited package (which was a haven for thrifty techpreneurs) and brought in a pricier usage based model. In terms of mobile connectivity, there were a slew of promos, particularly in the form of bundles that have meant the opening up of social media as a potential channel to push products and services. Despite all of this, the opportunity for video marketing through Facebook and WhatsApp wasn’t fully harnessed by startups and established businesses. On the other end of the connectivity coin, the increased internet access translated to a wider potential market for online services. With more internet use, there’s a bigger market to tap into at the end of the day. With a market that predominantly accesses the internet through mobile devices, net neutrality has been thoroughly tested with MNO packages that essentially create internet usage habits that divert attention from other non bundled services. To put it into perspective, just think how big a task lies in the way of any startup working on its own WhatsApp or Facebook variant. The chance to learn how to get into tech entrepreneurship was made abundant in 2014. 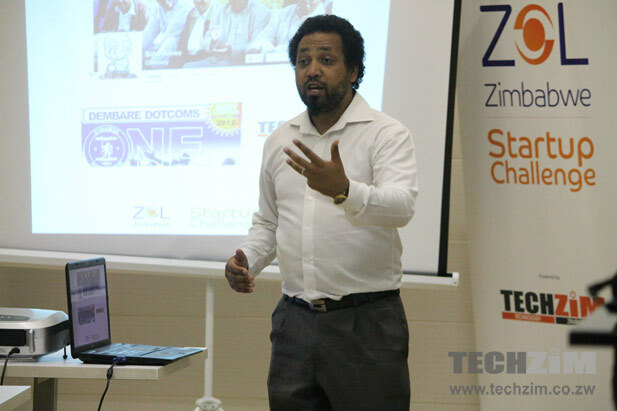 One advancement in line with this was the introduction of Econet Zero which gives free access to fifty odd learning sites that any startup (or aspiring entrepreneur) can refer to for expanding knowledge. The different tech hubs were in focus this past year as centres for learning a thing or two on tech entrepreneurship. There were more activities that presented chances to learn more about starting a tech or online business (think of Hypercube and Startup Weekend Harare), pitching (Emerging Ideas with its Pitch Night), business modelling, skills development (Muzinda with its digital skills training) and building relationships. 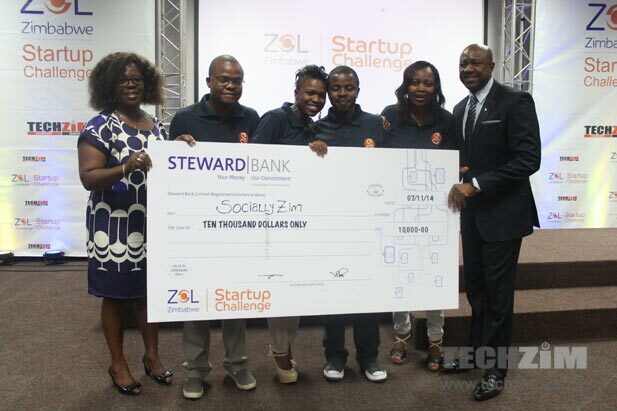 Local startups took part in the two editions of Startup Weekend Harare and the ZOL Startup Challenge which turned out to be awesome platforms to pick up various aspects of tech entrepreneurship. Community interaction was also a focal point at the hubs and we also saw drives like Tech Lair, though still in their infancy, contributing to this with monthly meetups. It’s been a challenge before but online payments now has solutions that became mainstream in 2014. Thanks to an aggressive mobile money market, there are more and more people engaged in digital payments. 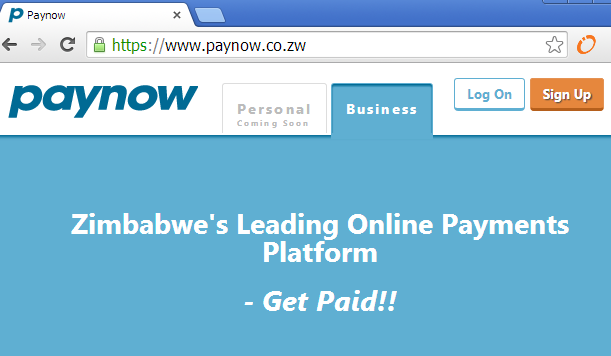 Any tech startup can now weave this into their product or service, thanks to startup Paynow coming up with a comprehensive payment gateway to make this possible. This means that e-commerce is a lot more feasible, even though the opportunity wasn’t fully harnessed. Some startups like Mazwi took advantage of this though, adding another element of usability and convenience to their platform. We haven’t seen any clear support for tech startups from the State, and 2014 was no different. In fact, government policy actually took technology two steps back with an introduction of the 25% customs duty on mobile phones. The majority of internet connections are through mobile devices, so making it harder to access them does little to improve access. Government intervention that did benefit startups though came in the form of a tax amnesty. Hopefully the new Minister of ICTPCS will pay some attention to tech entrepreneurship, and the opportunity in tech that isn’t being fully utilised. Overall the year was primed to be an awesome one to kick off tech entrepreneurship. The ingredients were all in place to move from idea to early stage validation, so its sad to say that this didn’t follow through. There is more opportunity now than ever to jump into tech entrepreneurship and a lot of support pillars in the form of knowledge pools and startup resources but these haven’t been snapped up. We have a lot of problems that need solutions but not enough entrepreneurs stepping up to create solutions and more importantly execute. It’s not about making excuses, but using the available resources to solve a problem you understand in your domain. Hopefully 2015 will have fewer excuses and more idea implementation as tech entrepreneurs new to business come up with well thought solutions and existing startups expand on their efforts.